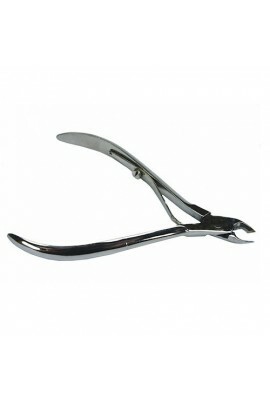 Stainless steel cuticle nipper, 1/4 jaw with wish-bone spring. ..
Withstands repeated sterilization without rusting or corroding. 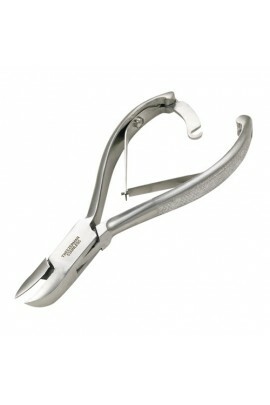 Cobalt Stainless Features: Made of surgical quality Cobalt Stainless Steel. It will hold its cutting edge and not rust even when put in disinfecting solutions. The blades mee..
Withstands repeated sterilization without rusting or corroding. Cobalt Stainless.Features: Made of surgical quality Cobalt Stainless Steel. It will hold its cutting edge and not rust even when put in disinfecting solutions. The blades mee.. 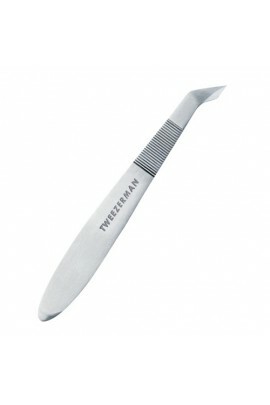 Heavy-duty toenail nipper with strong, powerful blades will cut the thickest toenails. Double spring for smooth cutting action. Stainless Steel. 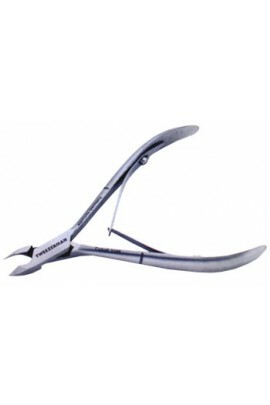 ..
With ultra sharp cutting action and unique ergonomically designed body, this state of the art stainless steel nipper combines the best in form and function. Its unique shape eases the tension on nail tech's hands while delivering uns..